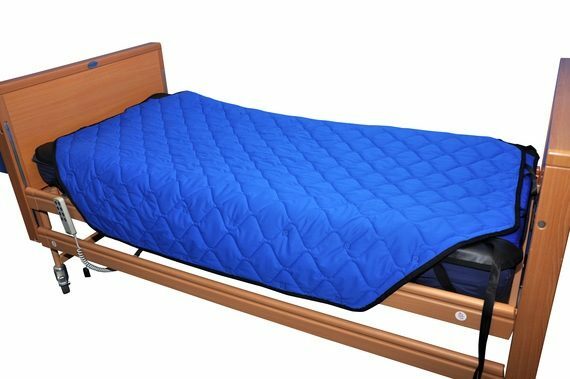 The Freeway Bariatric Bed Management System provides an easy to use, low friction solution for patients who require frequent re-positioning. 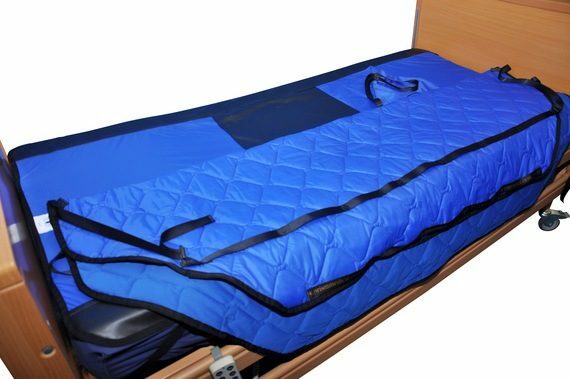 The complete Freeway Bed Management system consists of two units  a nylon, water resistant under sheet with wide non-slip sides, and a fully breathable, water resistant, quilted polyester soft-shell top sheet. 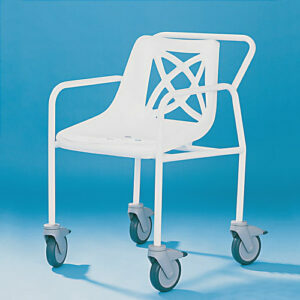 The system has been designed to provide comfort for patients, and can help to reduce incidences of pressure ulcers. 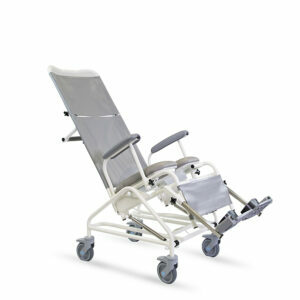 It also provides ease of use by carers, and forms an ideal bed solution as part of a single handed care package. 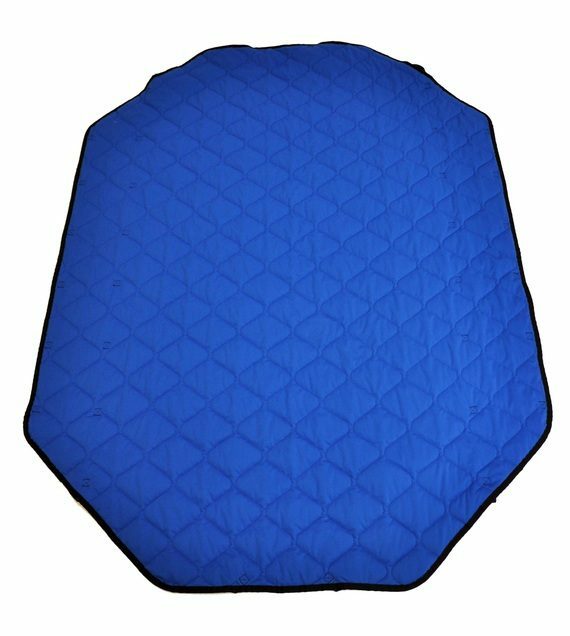 Also available to work in conjunction with the Freeway Bed Management System, is the Freeway Support Wedge. 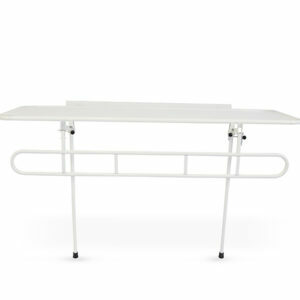 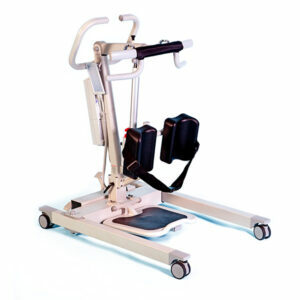 This provides a firm support for a patient in bed and helps them remain in a required position.